Lucas and I are walking home from school on a brilliant, warm late spring afternoon that feels more like mid-summer. As we come up the hill to our house, I notice the elderly lady from down the street and think that in the nearly six years we’ve lived on the street, this is the first time I’ve ever seen her by herself. She’s quite elderly, probably over eighty. I often see her walking carefully on her husband’s arm as they make their way patiently to the stop sign at the end of the street and back again. I watch her as we approach from behind, and she is slowly walking the length of our lawn, picking yellow dandelions. I feel a mild tremor of concern, seeing her by herself. I know she is frail, and I wonder where her husband is. I don’t want to startle her as we come up behind her, so I speak softly as we approach. 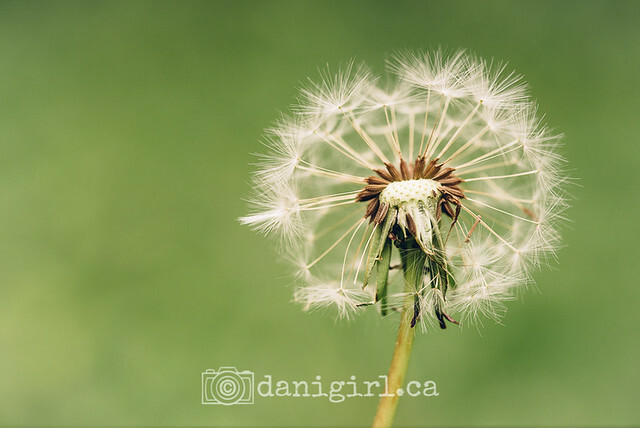 “Did you find any good ones?” I ask with a smile, nodding toward the straggly handful of dandelions she is holding. “Oh, you probably think I’m crazy,” she replies with a sheepish shrug, and I can see that she’s older even than I expected, her blue eyes slightly red and rheumy. I cast a quick glance up the street, hoping to see her husband standing at the end of their driveway, but I don’t see him. She seems to be okay, though, and after a moment of pleasant small talk I’d just decided to turn up our driveway and leave her to make her way home when Lucas pipes up. “Here you go!” he says with a smile, and my heart sings with pride. He’s handing her a big bouquet of quickly-picked dandelions from our yard. Tears come immediately to my eyes. My sweet, sweet baby boy. He holds the dandelions out unselfconsciously, and she takes them carefully, like the treasure they are. Next post: Kitchen renovation phase 3: We can rebuild it. We have the technology.